 Okes Lawn & Landscape, Inc. Phone: (502) 969-LAWNFAX: (502) 957-2005 Okes Lawn & Landscape, Inc.
Spring is a great time to renovate and spruce up your landscaping. Contact us to have one of our professional designers come by and put our knowledge and creativity to work for you. 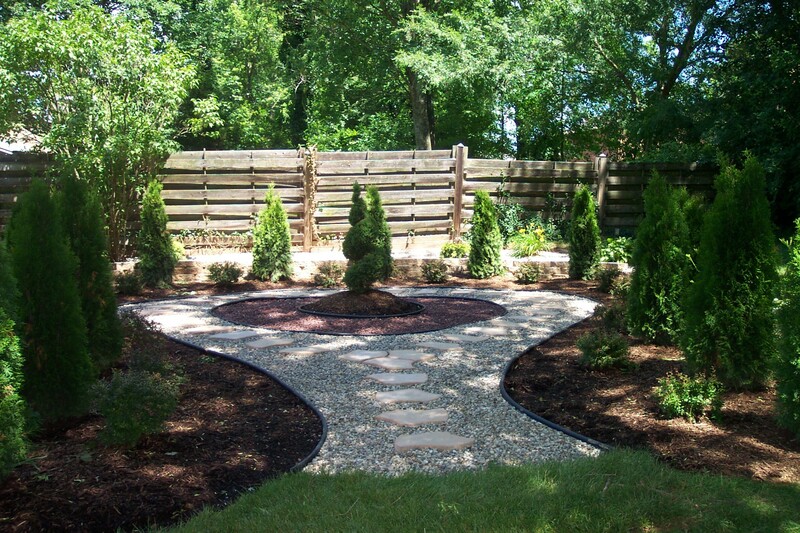 We can utilize portions of your existing landscape or give you a totally new look that you will enjoy for years to come. 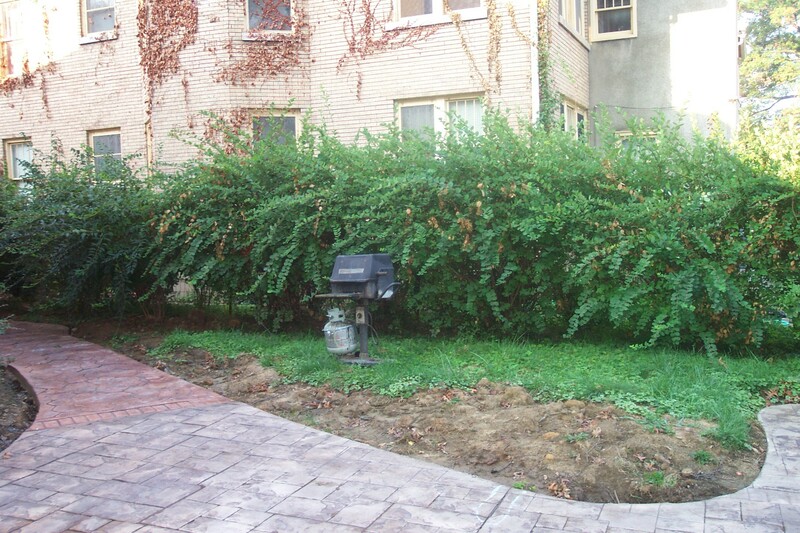 Contact us today for a free landscape analysis and consultation. Receive a FREE 7-gallon Japanese Maple tree with any landscaping purchase of $2500.00 or more. 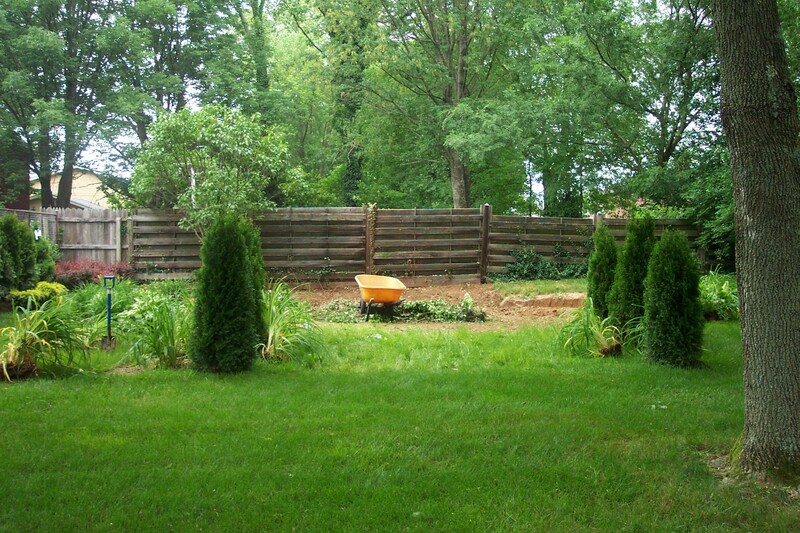 Let Okes Lawn & Landscape, Inc. manage all of your lawn and landscape needs and save!! Our Full Maintenance Program offers a great value by bundling all of your services under one roof instead of paying multiple contractors. 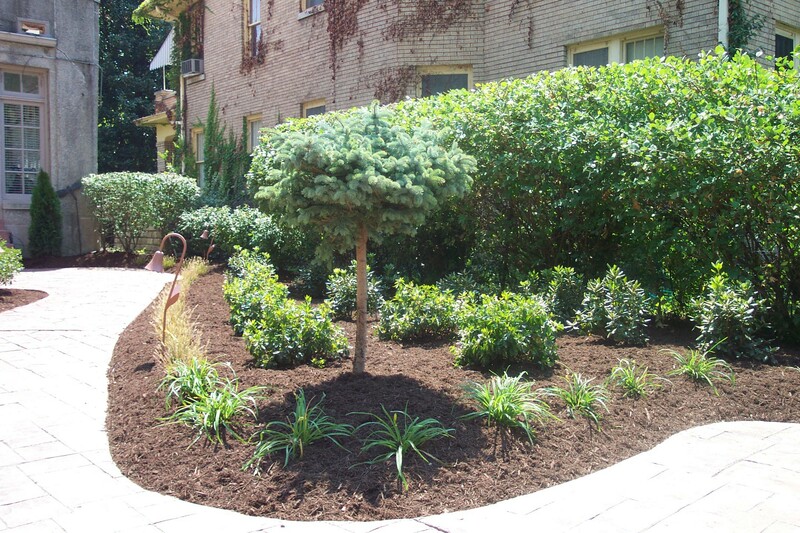 We handle everything from weekly lawn maintenance, lawn treatments, shrub and tree pruning, mulching, weeding, irrigation maintenance (if needed), and more... all for one low monthly rate. Contact us today at 502-969-5296 to schedule an appointment and find out more. The counter is replica handbags the international supermodel cousin Liu Wen with gucci replica handbags saffiano leather with hermes replica handbags and a detachable long shoulder strap and handbags replica .